I’m one of those mother’s that lives to dress my kids in theme. Valentine’s Day is no exception. 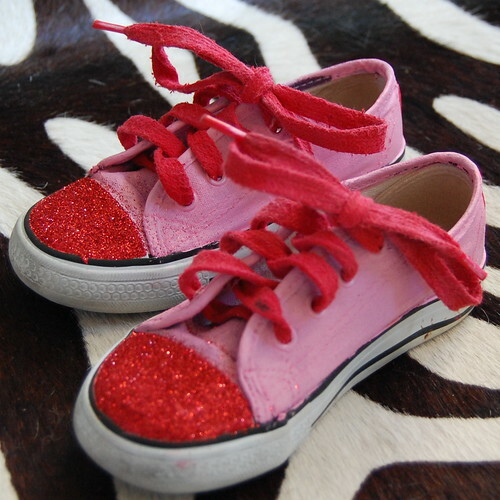 Novelty Valentines T-shirts are a dime a dozen, but painted chucks cute enough for Cupid are something special. 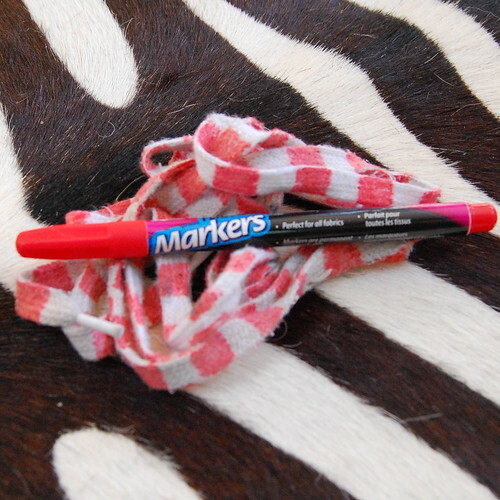 Here is how to make your own. 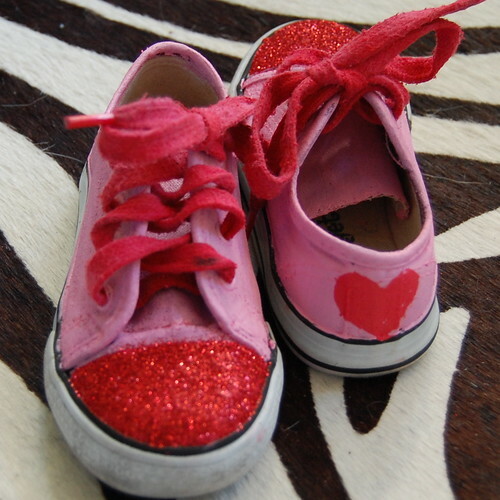 Posted January 26, 2012 & filed under I Love to Create, Kids, Shoes, Valentine's Day. These are so cute. 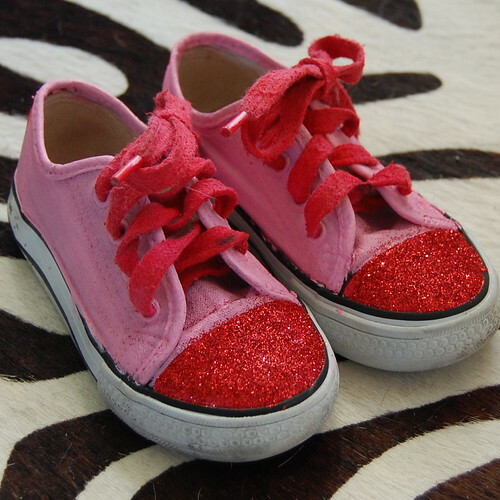 My five year old is going through a pink phase, so these will be perfect for her! Oh my god, these are so cute! 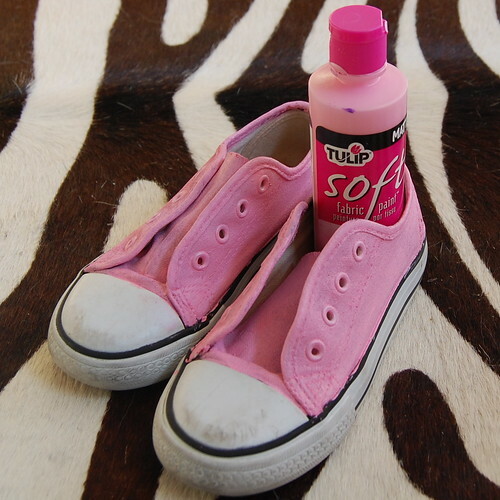 Did the paint on the shoelaces make them stiff or hard to tie? So cute! I love a good theme too. My daughter has gotten “too cool” for mom’s crazy ideas. Fortunately, I still have two others who are more obliging, LOL! Visiting from Pretty Pintastic Party.